MIND: Learners are encouraged to think independently and critically in preparation for tertiary education. Through rigorous academic interaction with an excellent team of teachers in a wide range of subjects , we are able to achieve at the highest academic levels. 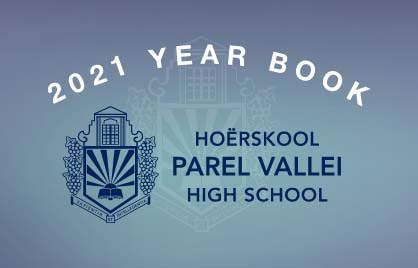 Parel Vallei is proud of its very strong academic record and has regularly produced Matric learners who reach the Top 20 positions in the Western Cape. 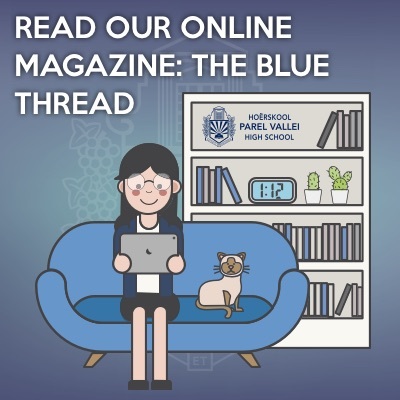 Our past pupils achieve exceptionally well at university which shows that our academic approach is successful in preparing our learners for tertiary education. Our approach is based upon a responsibility model where pupils’ actions will carry consequences. This encourages self-discipline which underpins success in their academic pursuits. Through the Parel Vallei Advanced Education Trust, we are able to offer opportunities for accelerated learning after school hours. We offer various Cambridge University A-level subjects as well as the IEB Advanced Programme in mathematics to selected pupils. * See communicator for an updated news feed.